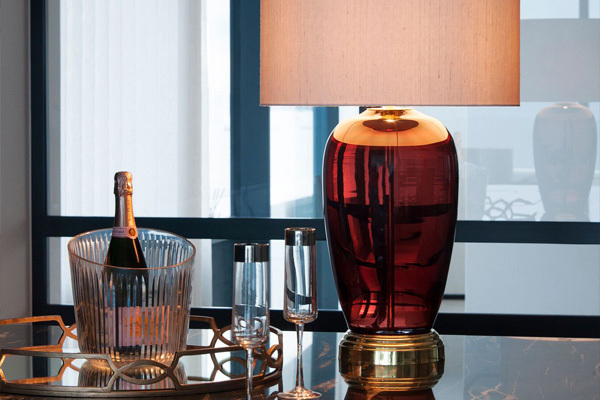 Alexander Joseph have just launched the world’s first luxury cordless lamps. The decision to create the range of lamps came following a fruitless search by the founder, Mark Robinson. He explains, “around a year ago my wife and I looked for decorative cordless lamps, all we could find were entry level or novelty varieties with very limited endurance. I spoke to several interiors’ organisations, lighting companies and retailers, then decided there was a place in the market for Luxury Cordless Lamps”. The patent pending technology used to power lamps provides at least 50 hours of continuous use before the need for recharging. Put another way, 3-4 weeks of normal use. Hidden in a sealed base, the technology is discrete and robust. The company have designed their own LED bulb, preferring to house the drivers in the base rather than within the bulb itself. This allows Alexander Joseph to provide a consistent soft light equivalent to a traditional 60w bulb. The idea has always been to hide the technology so lamps look as decorative as other luxury brands, but without the cord and plug. Atelier MIRU delivers to daring individuals with an artistic flair and appreciation for the mastery of hand-made craftsmanship. The Resurrection Collection of bespoke, painted furniture by Atelier MIRU was born from a poignant moment in the artist’s life, which became the main inspiration in her creative process. All Eyes on You was created exclusively as part of this collection. Hand painted in oil, the mirror is reminiscent of the human iris and alludes to its various anthropological symbolic values. 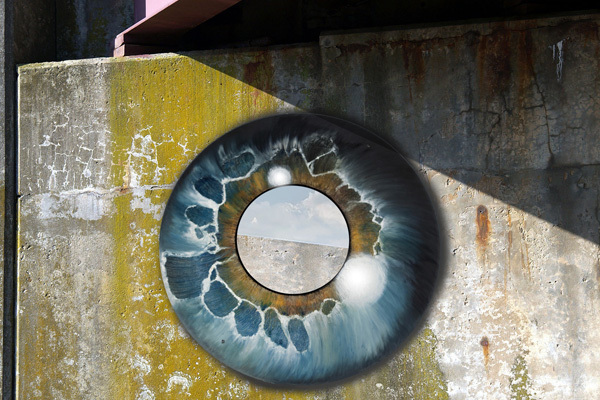 The eye is not only a gate to inner realms and spaces of higher consciousness, but also enlightenment and mindfulness among many. Through its magnified and in-your-face quality, the piece emphasises and deliberates these connotations. By enticing both the visual and emotional, this mirror will easily become the focal point of any luxury interior. 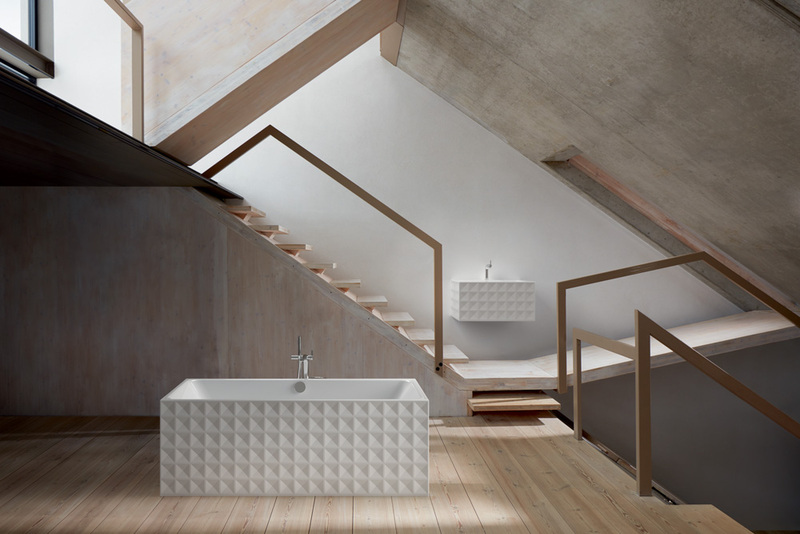 German bathroom product manufacturer, Bette, will be exhibiting its ‘30 year warranty’ glazed titanium-steel baths, shower floors and washbasins; showcasing the latest in bathroom design, colour and safety at Sleep + Eat (November 20-21). They will be giving live demonstrations on the durability of its products, which are finished in BetteGlaze; a glass-like surface which is harder than marble, plastic or epoxy granite, is non-porous, scratch-resistant and easy to clean. Products are available in both gloss and matt finishes, in an extensive range of colours, with the opportunity to colour-match ceramic items, such as tiles. Bespoke colours can be created to fit with interior themes, as well as bespoke sized products to fit the desired space perfectly. 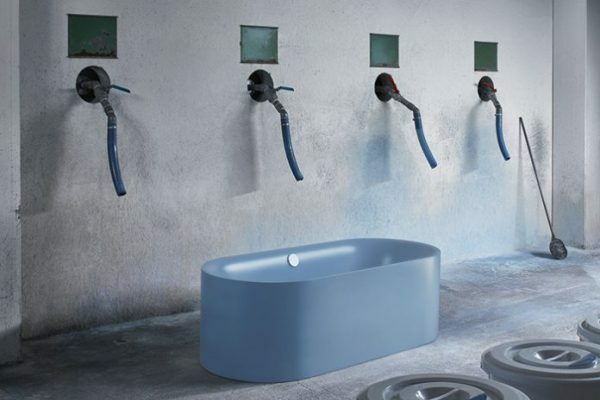 The latest edition to Bette’s range of baths will be exhibited with the freestanding bath in one of their new stand-out shimmering colours; welcoming the BetteLux Oval Silhouette bath in new ‘Blue Satin’ finish. What’s more, is Bette baths, shower floors and washbasins are made from entirely natural materials and are 100% recyclable. Bette has also invested heavily in green technologies at its factory in Germany to create 2/3 of its energy requirements from renewable resources! 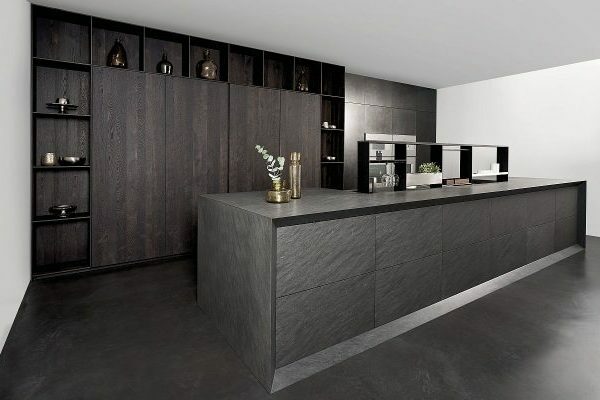 Since 2006, eggersmann has been busy realising the idea of manufacturing and further developing a collection of kitchens and equipment which can hardly be matched for its timelessness and minimalism. The name UNIQUE really says it all. The focus is on individuality, also exceptional and exquisite materials. A decisive and fundamental idea for this system is the homogeneity of all relevant surfaces. Front and side surfaces, also handles and working surfaces are made of just one identical material, creating this very unique and stunning style for the discerning clientele. Next level functionality meets flawless design in Zip Water UK’s latest HydroTap, the All-in-One Celsius Arc. The brand behind the world’s most advanced drinking water systems brings homeowners the very best in style and substance with this high-performance multi-functional tap. 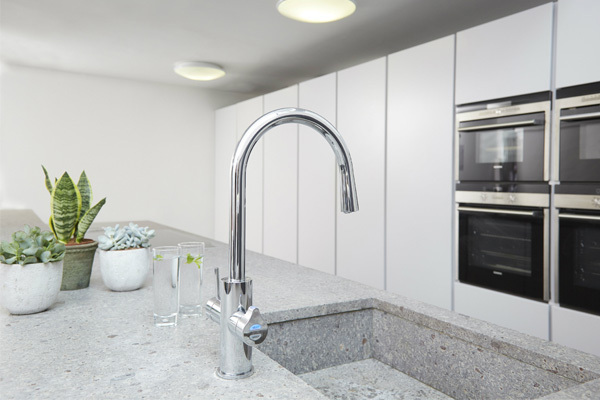 The new HydroTap instantly dispenses five different water types from a single tap and under-counter unit, including highly filtered boiling, chilled and sparkling water, plus unfiltered hot and cold water for washing up. Available in Zip’s expansive range of stylish finishes, including rose gold, brushed gold and gunmetal, all this functionality is also wrapped up in the Arc’s elegant ‘swan neck’ and dual-lever design making it perfectly suited to both modern and period kitchens. As well as offering interior enthusiasts huge design scope, the HydroTap also boasts filtration 25 times more powerful than a water filter jug. Eliminating the need for still and sparkling bottled water, a kettle and additional mixer tap, owners can de-clutter countertops at the same time as reducing their household’s single-use plastic waste. By specifying the Zip HydroTap All-in-One Celsius Arc, clients can also be confident that they’re contributing to the energy efficiency of their home. With advanced energy saving features and best-in-class air-cooled technology, the tap performs to the highest standards of environmental responsibility and sustainability.